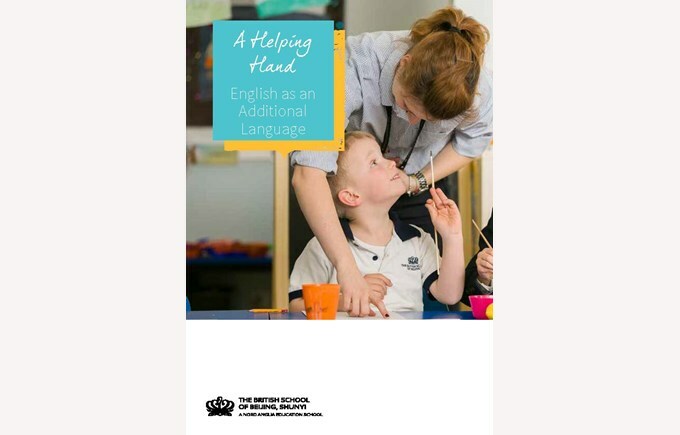 We have produced a series of booklets on important topics that help parents to understand how we provide certain programmes, support students and assess their progress. The Helping Hands series consists of the following books and are available for download further below. An overview of our EAL programmes in Primary and Secondary school and ideas to support your child at home. 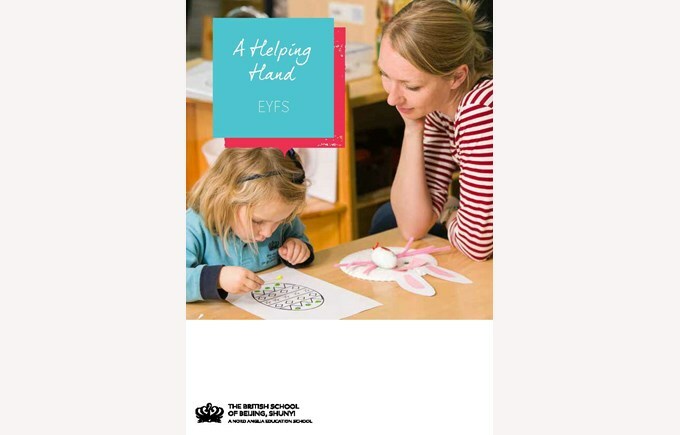 An overview of some of the approaches used in EYFS at BSB and ideas about ways you can support your child at home through building on what they are learning at school. An overview of how phonics played an important role in teaching children to read and write through the knowledge of sound. 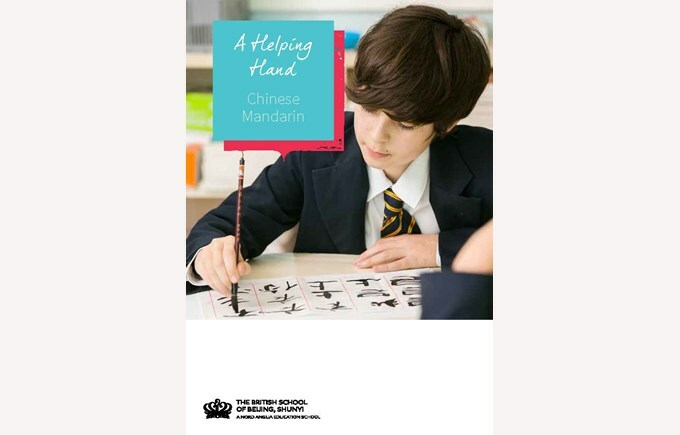 Information about the Mandarin Curriculum and ideas to help your child at home, relevant to Primary and Secondary school. A guide for parents, teachers and student to work together in making the transition as smooth as possible.